Some outfits are meant for special occasions, others for absolutely mundane days. And then there are some items that hold a special place in our closets. These are clothes and accessories we can never have enough of. Versatile denims, multi-tasking jewels, classic cuts and colours, these failsafe pieces transcend trends and can be worn in many ways, on varied occasions. 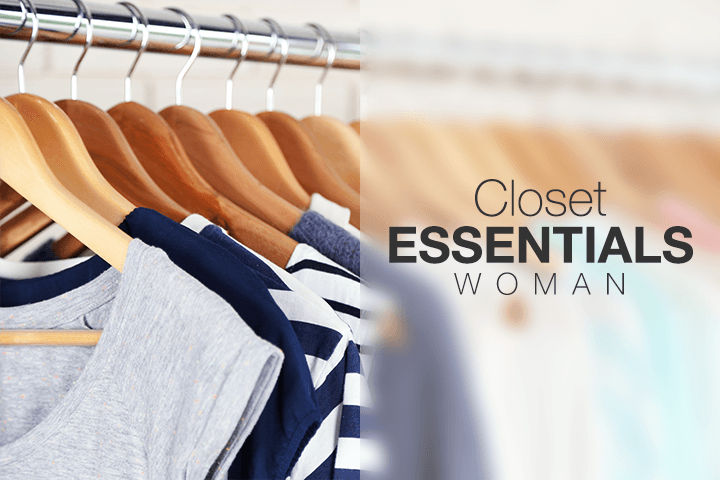 Have these key pieces in your wardrobe and you will always have a great outfit to wear.